Sole Proprietorship – automatically exists whenever you are engaging in business by and for yourself, without the protection of an LLC, Corporation or Limited Partnership. General Partnership – Once a sole proprietorship brings on its first partner, a general partnership is formed. Limited Partnership – Not often used by small business owners. Frequently used in estate planning (so the kids can receive benefit from, but not manage, the assets of the Limited Partnership). Limited Liability Company – Very often used by small businesses because it protects everyone; the members, the managers, and even you’re grandmother, if she decides to work for you. Corporation – A corporation is completely separate from you, the business owner. It is a legal entity of its own and pay their own taxes at a corporate rate instead of a personal tax rate. S-Corporation – Subject to the same filing requirements as a corporation, but has a tax status similar to a partnership. And there are pros and cons associated with each. 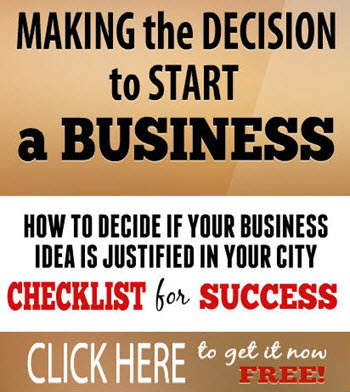 Do you know if you need a business license in your city? How do you find out? Are you personally liable for any problems when you own your own business? If something happens, can “they” take your house, your savings, your future? What happens if you start your business with a partner – your best friend – and things don’t work out? What happens if you break something in a home you are cleaning? How do you know the chemicals you purchased and use are safe? How do you know that products you make yourself are safe to use? After all, they’re considered green cleaning aren’t they? 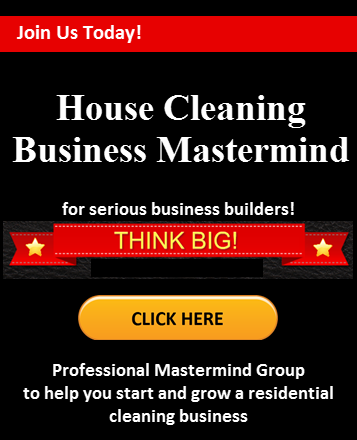 These are only some of the reasons you should make sure the information you’re using to build your house cleaning business is the right information. Who Can You Trust to Provide the Right Information? Just because someone publishes information doesn’t make them an expert in residential cleaning. You’ll find professional journalists and writers posting articles on how to start a cleaning business, but they don’t have hands-on experience. Make sure you follow someone who has actually built the business and not just written about it. And make sure you follow a “professional” and not just someone who cleans their own home. IT’S NOT THE SAME! 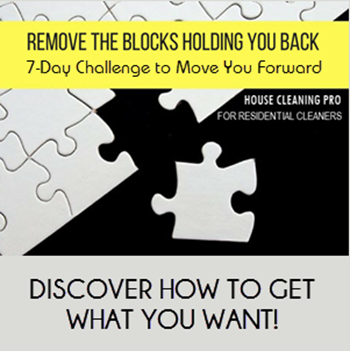 You’ll never have a successful house cleaning business if you clean your client homes the same way you clean your own home. You’ll need professional speed cleaning procedures to produce quality work and keep you on schedule. And it’s still being run today! 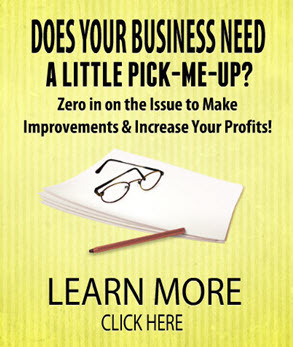 Get the answers to these questions and more business information in the systems and special reports I have created to help your house cleaning business start up. 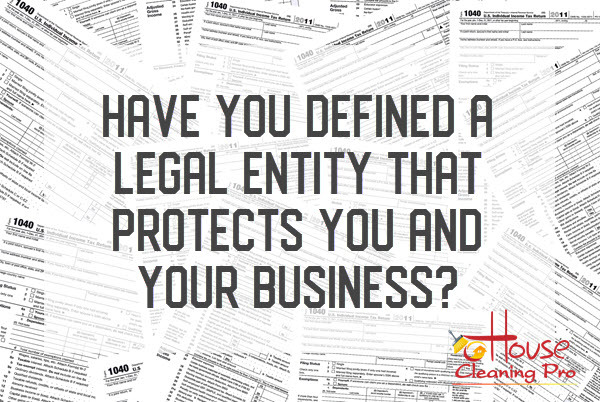 Leave a comment and share the type of business entity you established for your business. Research and planning are the keys to building a successful business. Discover the steps you need to take for successful research, including how your competition will help you plan your business and how you get them to share proprietary information.